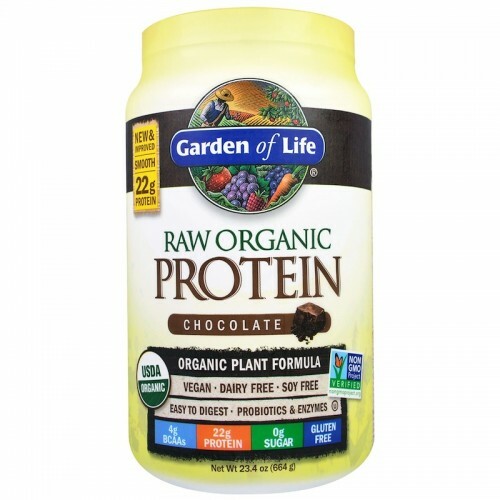 Raw Organic Protein is smooth, creamy and delicious. Every sip rewards your taste buds while it helps build and repair muscles. We use the cleanest proteins, including organic peas grown and processed in the USA, plus 13 organic sprouted grains, seeds and legumes, with probiotics and enzymes added to promote comfortable and efficient digestion. No Compromises. No excuses. Truly Clean. Mix 1 level scoop (scoop included) with 10 oz of water. Delicious with almond milk.